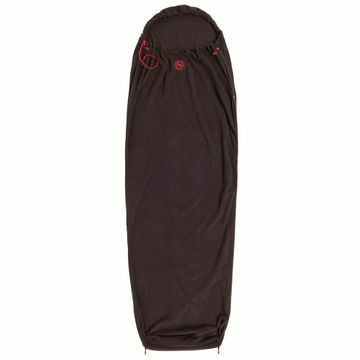 "Wherever your travels and overnights take you, wrap yourself in the soft, cozy warmth of our Fleece Liner. 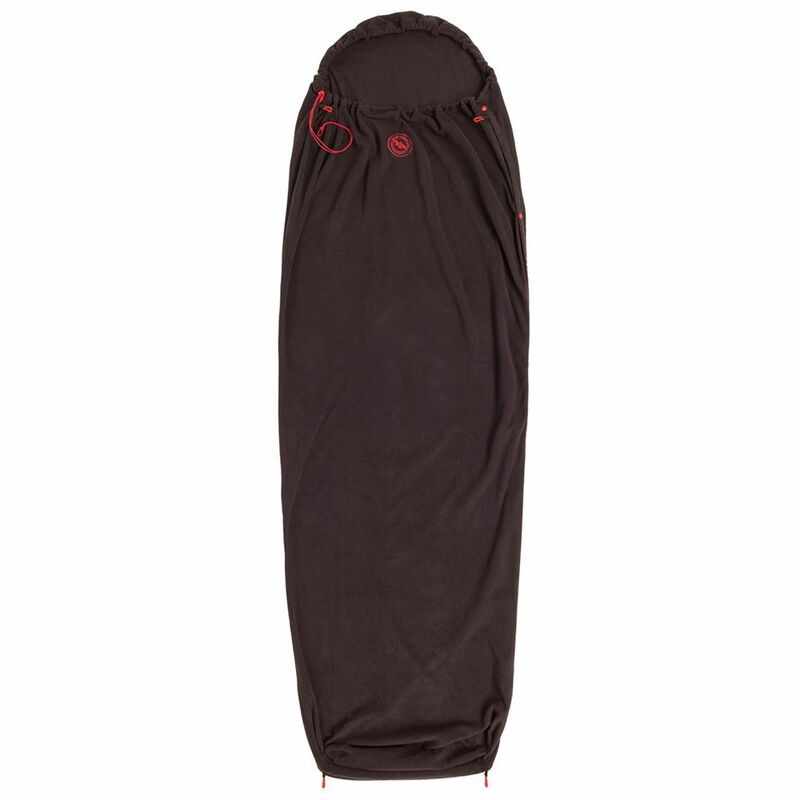 Designed to snuggle in on its own or add a thermal boost to your sleeping bag; either way you'll enjoy the luxe feel of the temperature regulating, Polartec recycled microfleece material. Packing small this liner is a great companion in your carry-on bag or backpack. Stuff Sack Size 10"" x 7"" x 6.5"" / 25 x 18 x 17cm "